It doesn't matter how many potatoes or how much cabbage I use when I make Corned Beef and Cabbage, consumption rises to meet supply. However, even though my family loves corned beef brisket, we always have some leftovers. 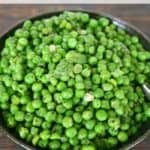 I think it is because we have trained ourselves to limit our meat consumption to about 4 ounces at dinner, but feel completely comfortable loading up our plate with veggies. So I buy 2 heads of cabbage for every corned beef brisket that I buy. I use the first one for our traditional Corned Beef and Cabbage dinner and then I use the second one to create a delicious dish using the leftover corned beef. Cabbage has been on sale around here for $0.29 a pound, so it also makes for some really frugal dinners. 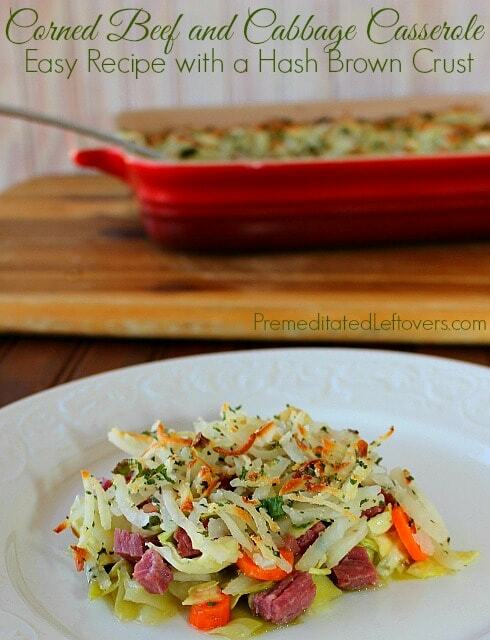 Place the shredded cabbage in a casserole dish. Add corned beef, carrots, and onions. Combine corned beef dripping and cornstarch in a small saucepan and whisk them together. Cook over a medium flame until it reaches a boil. Continue boiling, while stirring until the gravy thickens, approximately 2 – 3 minutes. Pour the gravy over the corned beef and vegetables. In a medium bowl, combine hash browns and spices. Stir to thoroughly coat hash browns with spices. Spoon the hash browns over the top of the corned beef and vegetables. Top with a few extra sliced onions. Bake at 350 degrees for 30 minutes or until the hash browns begin to brown. My family of 5 made this casserole disappear in less than a day! We had it for Sunday dinner and then finished it off for supper. I will be picking up extra corned beef while it is on sale and putting it in the freezer so that we can enjoy corned beef and cabbage over the next 4 – 6 months instead of just serving it on St. Patrick's Day. Bake at 350 degrees for 30 minutes or until hash browns begin to brown. Stopping by from Ducks n a Row link party. Good St. Patrick’s Day recipe, but we are going to be out of town, so pinning it for later. Thanks for sharing. 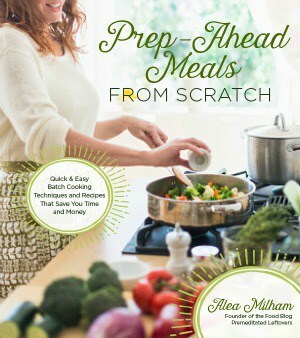 I love corned beef, so any recipes that encourages it are always great. Thanks for sharing! I haven’t had corned beef and cabbage since I was a kid. It’s a must Southern dish, too! 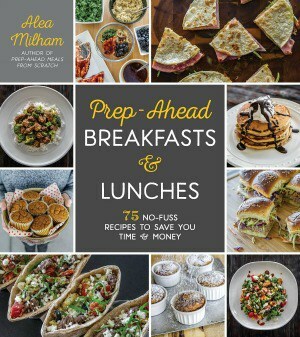 Your recipe looks yummy and an easy make ahead meal, too! I saw your post from Sunday features and it looks delicious. I love corned beef and cabbage! This sounds scrumptious. I love the idea of the hash brown crust. 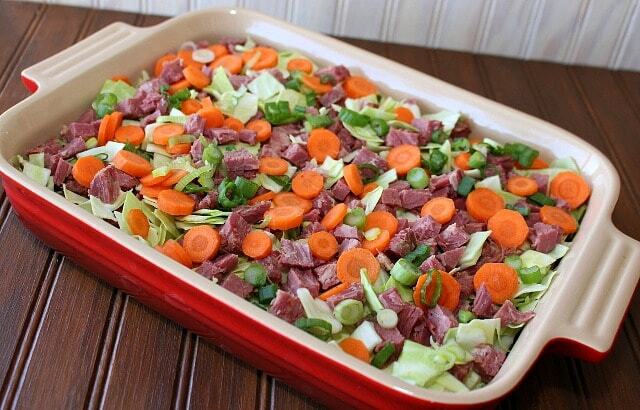 My family is also a big fan of corned beef, this looks like a great recipe to add to our menu! It looks delicious! 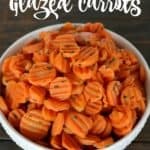 Great idea – I love cabbage and carrots and potatoes and you could adjust this casserole in many ways. 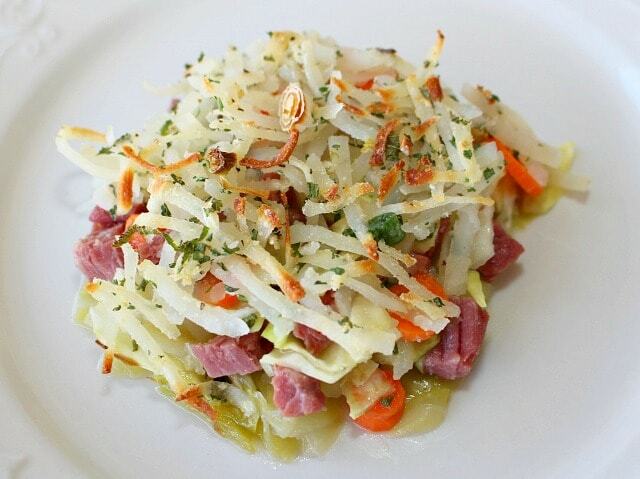 What a fresh take on corned beef and cabbage! I love it! (Not that I need an excuse to eat up corned beef leftovers… haha). 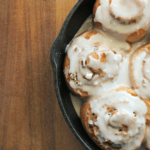 Thanks for sharing your awesome recipe with us at Merry Monday! This looks so good. I like that there a lot of veggies in it too. I think I will be trying this and Pinning for future reference. What if you don’t have any drippings. ?